Discover the world of printmaking by using leaves, yarn, Styrofoam, or even your thumb to create awesome stamps! Pick your favorite method to make a memorable piece of artwork to take home. While visiting Arts for All, take part in a collaborative mural that complements the current activity. Add your own unique touch to a fun community project that you can look back and be proud of for days to come. 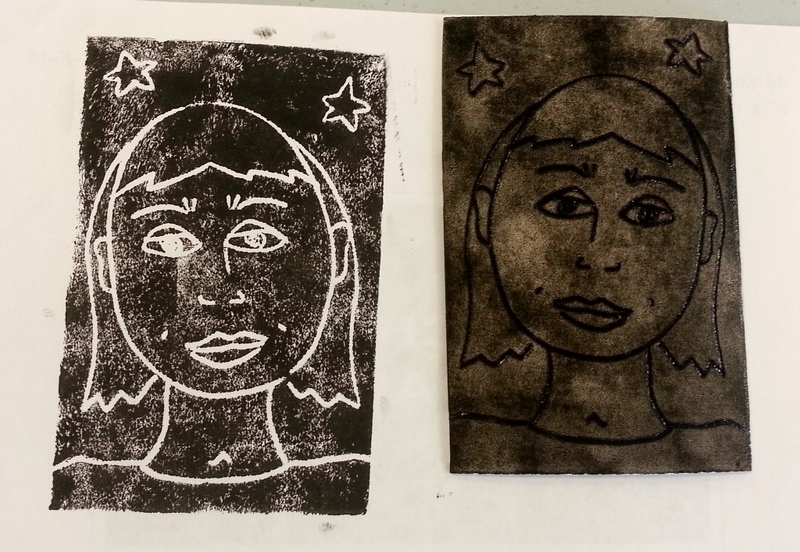 Learn fun printmaking techniques in Arts for All, then leave your mark on a group print piece. You can pick a section of the city themed mural to design and stamp. Show us what “community” means to you!